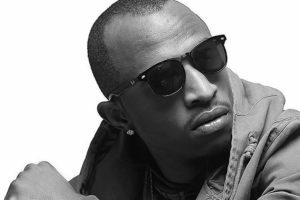 SINGER Mutale Kapaso, formerly of Xploits, is currently working on new music with the likes of Mag44, Pompi and Church. 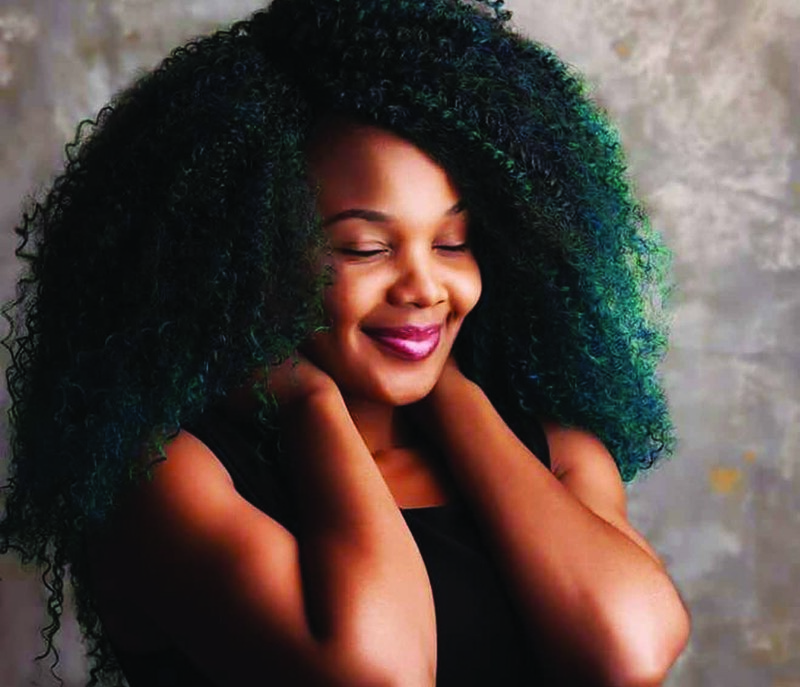 After leaving the Xploits 2:9, made-up of herself, Trinah, Jay and Henry, Mutale went solo releasing an album in 2013 called Zazikulu which had songs like Mwana Lume Ngao Ngao, Zonse Nisakila and Ndinu Oka. The album, produced by Mag44 of Radio Cafe and Ben Blazer, did not fair that well by her own standards. 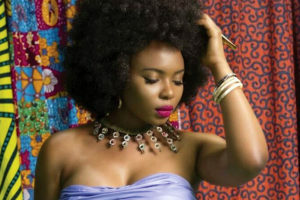 â€œThe unfortunate thing though is that after I released this album, I had to relocate to South Africa so I couldnâ€™t push it as much but at least it got the audienceâ€¦ I know a number of people got ministered to the music because I sing because of my relationship with God,â€ she says. 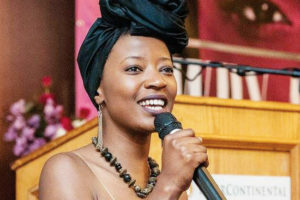 Other than music, Mutale pursued academics and graduated from the University of Zambia and also founded the Youth Era magazine. â€œI also started My Youth magazine, I founded the Youth Era magazine and I also got the opportunity to do television. I started the Gospel Beats. Then, when I was in South Africa, I had the opportunity to do Kumwesu, the lifestyle magazine show on DStvâ€™s Zambezi Magic,â€ she says. While in South Africa, she had the opportunity to also work with the likes of Vincent Bones, who won Idols South Africa season 10.
â€œWhen I was in South Africa, I was well escalated by two amazing ladies that run a record label and they started to sponsor my recording sessions and itâ€™s amazing the kind of people they let me work with, they brought the likes of Vincent Bones who was the winner of South African idols and also the likes of Ikiri Laurence who is very prominent in the music circles in South Africa,â€ she says. One of the songs on her new project is Gogoda, a Chewa word for â€˜knockâ€™. The song features Mag44. The song talks about how one should not give up but to continue knocking because God is the one who opens doors. Her new album is meant to inspire people to become everything God created them to be and to also have confidence in Him. â€œI think itâ€™s important as young people to know what we are really passionate aboutâ€¦ Donâ€™t suppress what God has in you. Iâ€™m very passionate about content and people, thatâ€™s why I was very excited to have been given the opportunity at Vodafone to manage a programme that empowers young people,â€ she says.